Richard is joined by the lovable Bearded Rogue Tony Miller. 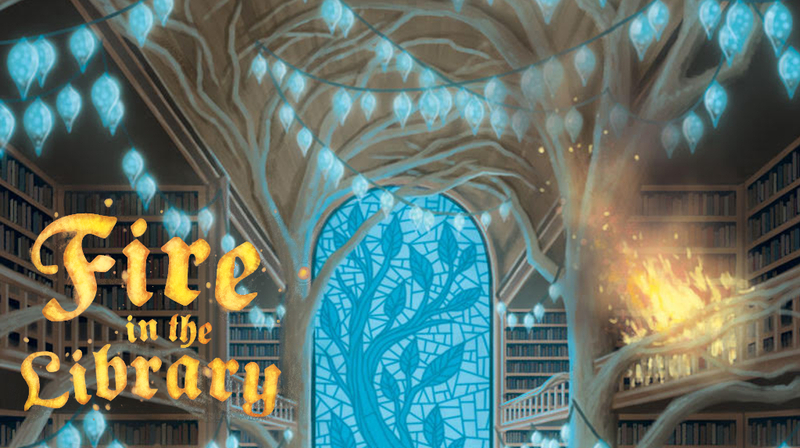 Now that Fire in The Library in out of control and out in the wild, we reflect on lessons learned and how this will change his approach in future, as well as having a grand old chat about breaking into boardgames. Tony is awesome, please check out everything this darling is involved in.